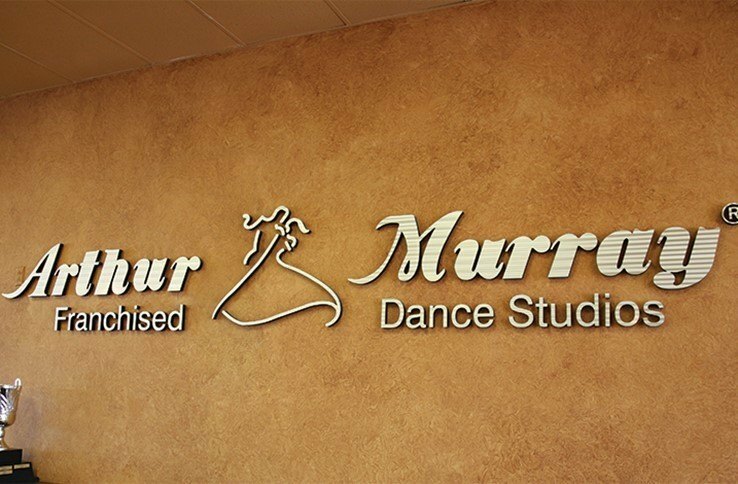 Lobby and logo signs add pizzazz to your office or storefront, expand on your branding message, and welcome visitors, customers or investors to your business. 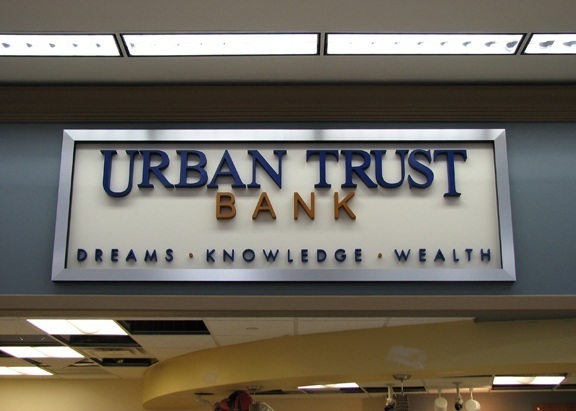 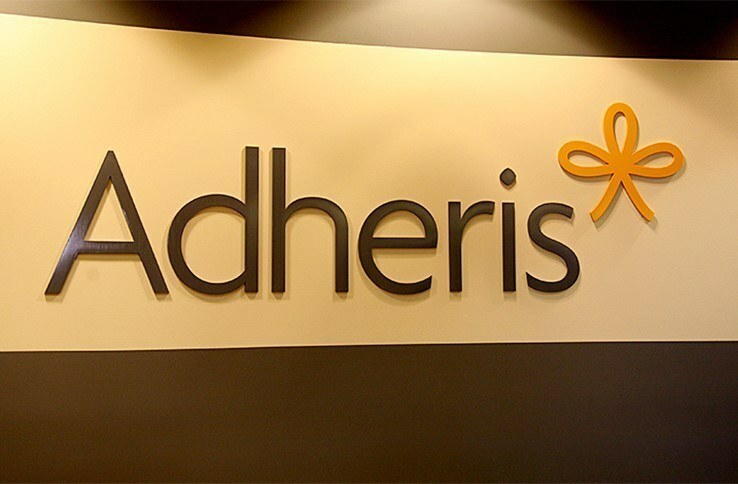 Rely on this signage solution to enhance the professional atmosphere of your reception area. 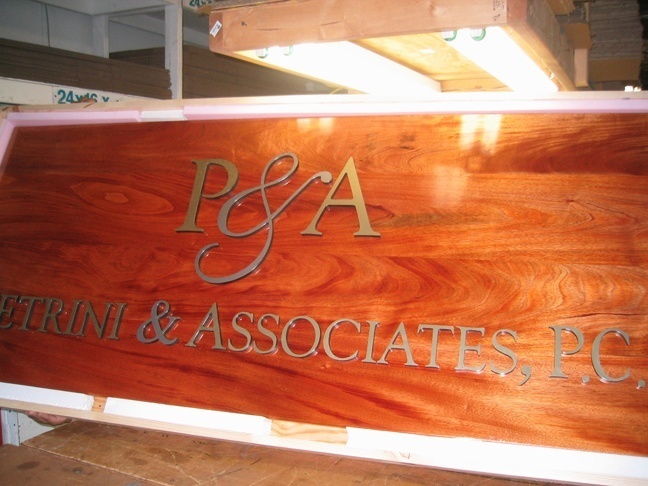 Customization is the key ingredient to getting this sign just right. 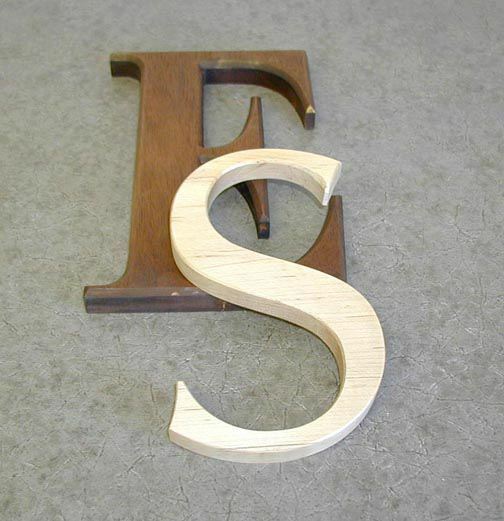 Sign components – Choose a dimensional letter display with your company name and/or logo. 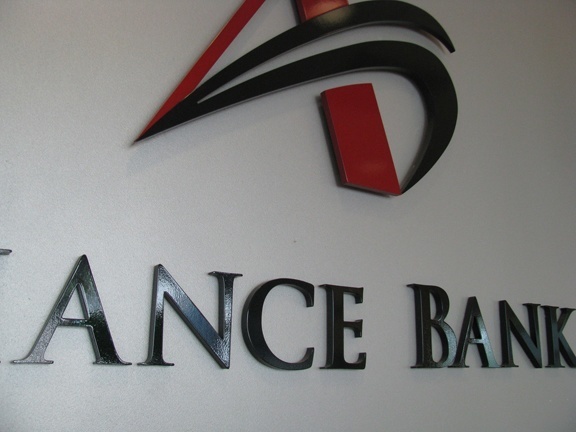 You might also opt for a logo board in the shape of your symbol or one that takes on the form of any geometric figure. 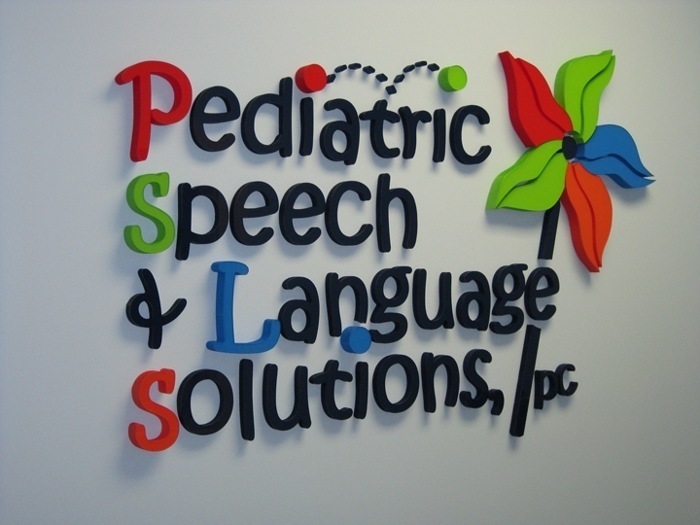 We add the lettering and logo to it as imprints or dimensional lettering. 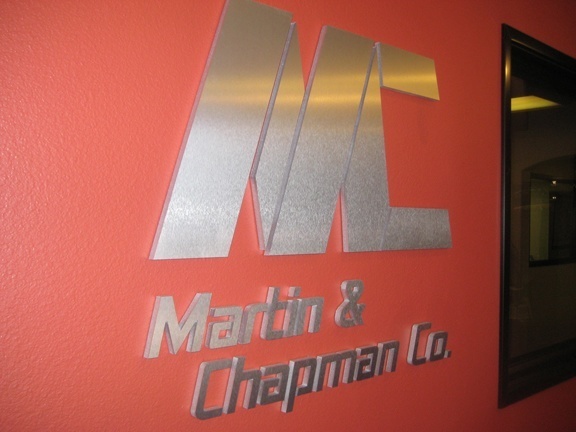 Materials – Our technicians work with a broad range of materials when manufacturing lobby signage. 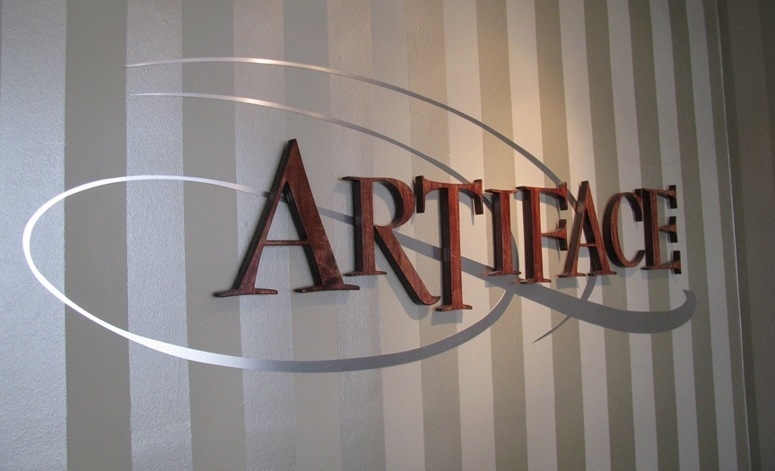 Examples include acrylic, metal, foam, PVC, glass, wood and stone. 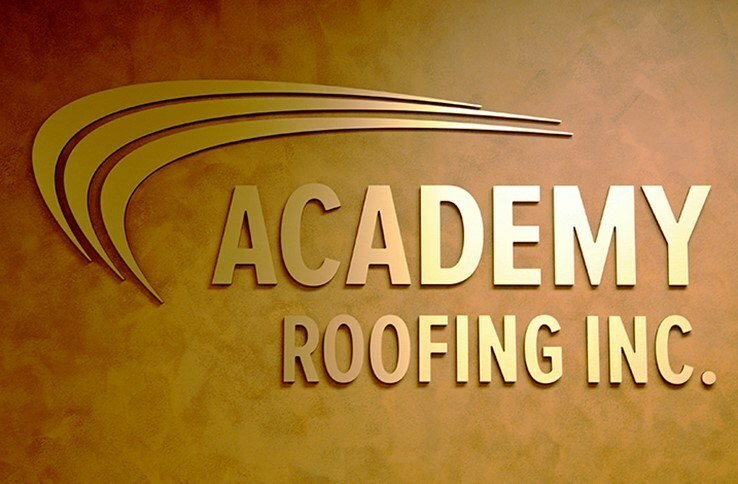 Our graphic artists gladly make recommendations based on your branding message. 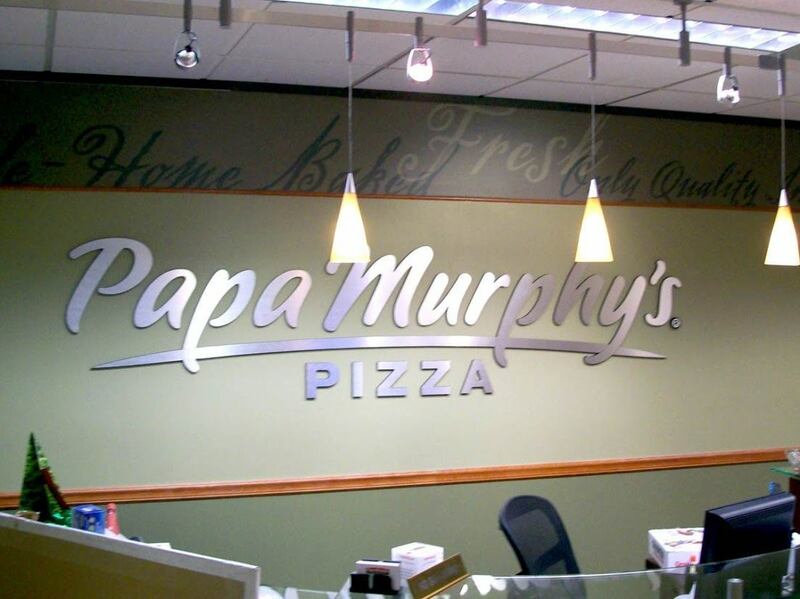 Unusual displays – For the company owner who is looking for something different that brings a unique flair to the lobby, consider the installation of wall lettering, mural displays incorporating your business’ name and logo, or lighted signage components that add a wow factor to your setup.